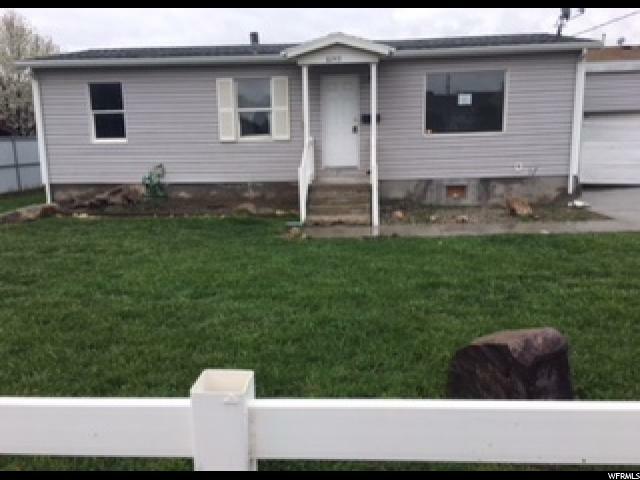 Utah Bank Owned and Foreclosure Properties.. Free Report!! Bank Owned, Foreclosures? 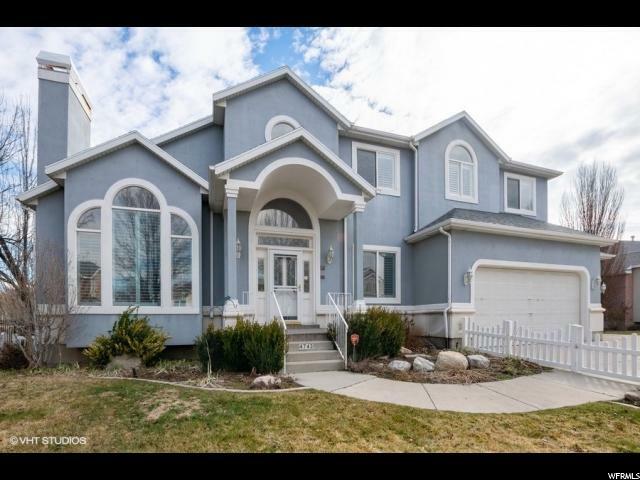 Today in Salt lake County we have over 230 Bank Owned Properties, of theses 239 active REO listings, 159 or a little more than 66% are priced below $200,000. 18 % (45) are priced between 200k-300k. This is great news for first time Buyer's. Contact us about our buying Bank Owned property handbook. Buying REO properties is not as scary or risky at all. I like the fact that the homes are Vacant giving my clients freedom to fully inspect and perform any testing (DUE Diligence)to complete satifaction. We have been succesful in negotiating seller paid repairs and seller paid closing costs up to 3%. 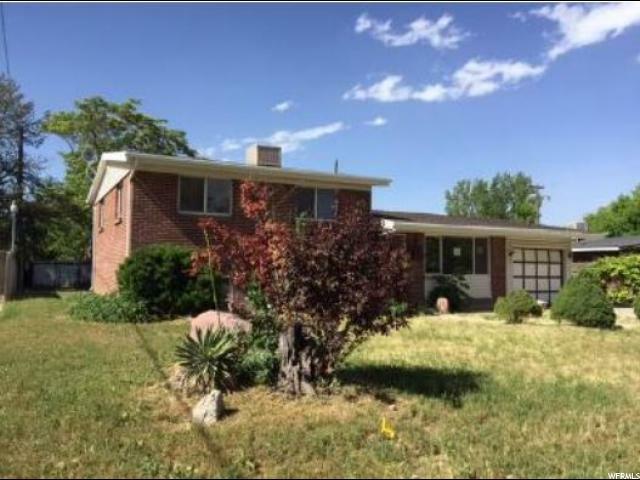 Purchasing REO property in Salt Lake county has for the most part has been a very positive experience for myself, a Realtor, and my Clients. 1. In Salt Lake County we have 239 (3.5% of market)Active Bank owned properties. 2. 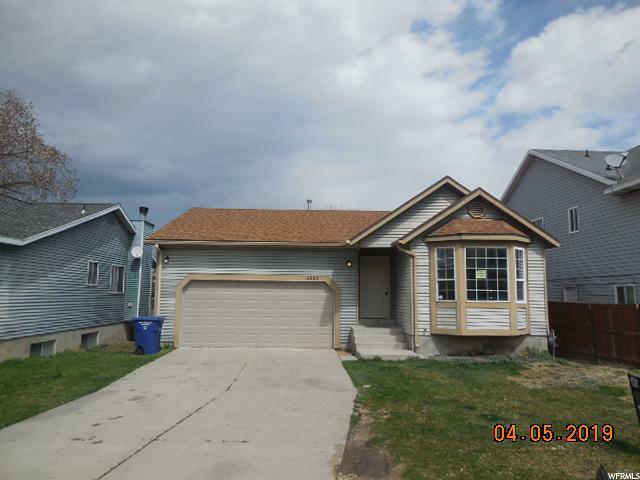 We have 109 REO properties under contract 10 % of total Sale Pendings. 3. 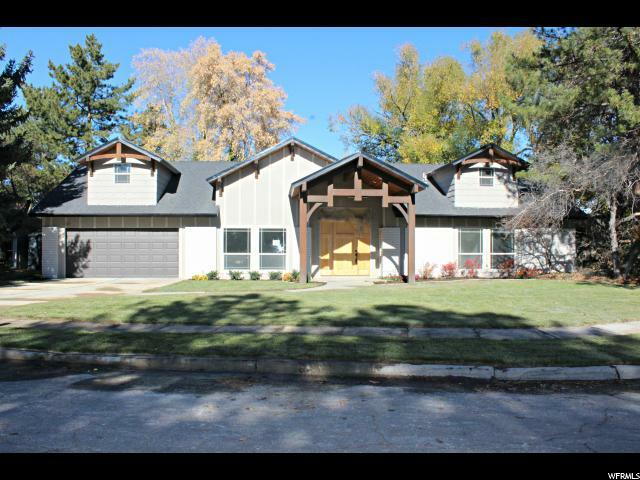 In the last 90 days we have sold in Salt Lake County 419 Bank Owned Homes, of a total Sold of 2119. 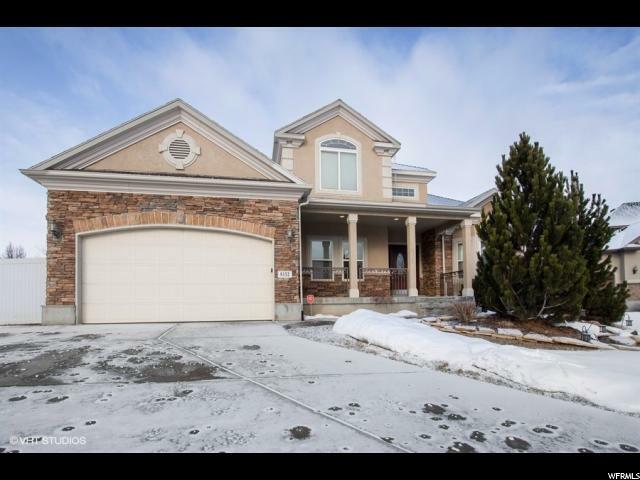 Almost 20% of all Sold in last 90 days in Salt Lake County have been Bank Owned Homes. The facts are in.. Our Real Estate Market is about Bank Owned Property. Until we stop the forclosures and Dry up the inventory Bank Owned properties will continue to be the core of the market offering exceptional value especially starter homes and first Time Home Buyer's. If the value is there, Buy That REO! Draper/Sandy = 36 active Bank Owned Homes.